HBO, i.e. Home Box Office, is the oldest pay premium television station with more than 41 million subscribers in the United States. If you are a TV series fan and like following some HBO TV shows, you must be very familiar with HBO's smash hits. 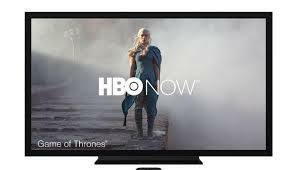 In this post, we will introduce you a ranking of top HBO TV series and how to free download and watch those HBO Series on the Go Offline. There are top three HOB TV Series you can not miss introduced including: Game of Thrones, Vinyl, Westworld. 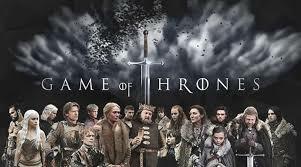 Game of thrones Season 6 Full HD Free Download was requested by HBO on April 8, 2014, together with the fifth season, and is planned to debut on April 24, 2016. And the Game of Throne s5 DVD was out since March 15, 2016. 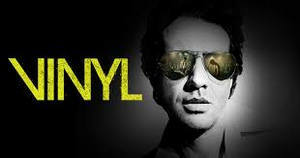 From Olivia Wilde to Bobby Cannavale to Ray Romano, this star-studded music-themed drama produced by Martin Scorsese and Mick Jagger will deliver us some music business stories in New York in the 70s. 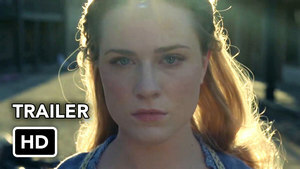 This newest much-anticipated series from HBO is about people who make robots, people including one played by Ed Harris with robots in fantasy Old West scenarios; and people who program these robots to have enough of a flicker of human consciousness to be convincing. Any Video Converter Freeware will be highly-recommended to download 2016 top new HBO TV Series for playback offline. Step One: go to YouTube/Dailymotion/Vimeo or other 100+ sites and search for the 2016 HBO TV Series you want to free download, copy the video url link from those sites. Click on the Add URLs button, then a dialog will pop up, just click icon, and paste the download link to it. You can continue to paste more links as the previous steps. Tips: before downloading 2016 top new HBO TV Series videos, press Online Video Tab, then simply choose Manually Select under Select Format thus you can choose the video format such as HD, MP4 etc. you need when downloading. 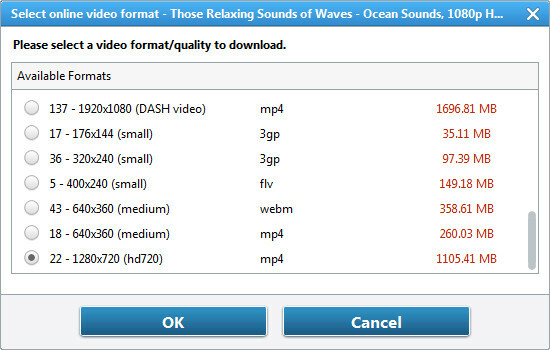 Step Two: after choosing the video format you wanna download, press Start Download! button and click "OK" to start downloading those HBO TV Series videos to Android, iPhone, iPad offline. After HBO TV Series videos were downloaded to the computer. you can copy the downloaded HBO TV Series to iPhone/iPad/Android thus you can watch HBO TV Series on iPhone, iPad, Android offline.